Danske Studenters Roklub (Danish Students’ Rowing Club), or simply DSR, is the largest as well as one of the oldest rowing clubs in Denmark. We are proud to welcome you to our club where we combine high standards of rowing with lots of other activities and social events. Rowing in DSR ranges from the occasional trip aiming for exercise, fresh air and the fun of it to very competitive rowing in all kind of boats: inriggers, outriggers, coastal and skiffs. Don’t worry if you haven’t rowed before–we can teach you! As a supplement to rowing DSR offers kayaking and polo kayak. During the winter season we offer a wide range of activities rowing (ergometer), gymnastics (including circle and core training), yoga, badminton, orienteering and much more. The club cafeteria is open Monday through Thursday throughout the year, so that you can buy a meal after your row and enjoy it with your rowing friends. Except for our section for elite rowing, which is situated at north of Copenhagen at Lake Bagsværd (to take advantage of the somewhat calmer inland waters), all our activities revolve around our club and boat house, conveniently located at Svanemøllen (not far from the centre of Copenhagen). DSR is a club in the best sense of the word. It is a community where we rely on each other–both in the boat, in making the club work and when it comes to having fun. If you invest time and enthusiasm in DSR you will get your investment back–with interest! I have not rowed before — how do I get started? Outdoor season: You will have to participate in our instruction classes. The first instruction classes (“Førstegangsinstruktion”) take place on Saturdays 1:00 PM and Mondays 5:15 PM. 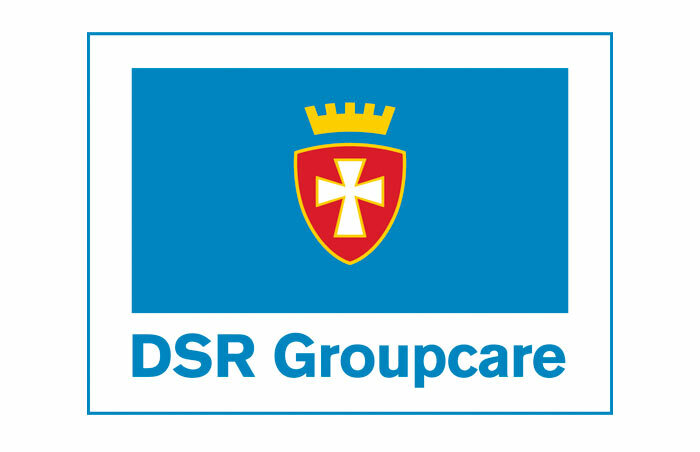 You must register in advance for this on our community site Groupcare in the group DSR Kaniner. The following classes take place Mondays 5:15 PM and Thursdays 5:15 PM. For the following classes registration is also necessary, but please be there on time to make sure you get on the water! Usually it takes eight to ten classes before a rower is deemed fit to row without an instructor in the boat and receives their rowing rights (in Danish called “roret”). Indoor season: From the end of October to the end of March we have introduction sessions on Sundays at 10:15 AM in ergometers for beginners. At 11:30 AM we have instruction for somewhat experienced rowers. Please meet in the hall by the erg room five minutes before, ready to row. Following a few of these sessions, you will be able to join other programs for the rest of the season. To start instruction it is a prerequisite that you have become a member of DSR – see more below. I have rowed before — how can I row in DSR? Outdoor season: You will still have to participate in our instruction classes in order to learn the Danish commands, but you can simply register for the instruction sessions on Mondays 5:15 PM or Thursdays 5:15 PM to get started. Please tell the person in charge of instruction that particular day, that you are a foreign rower who is here to learn the Danish commands. To prepare yourself, please go over the Danish rowing commands and terms – translation and explanation. To start instruction it is a prerequisite that you are a member of DSR – please see below. When do you offer instruction classes? Outdoor season: We offer outdoor instruction classes from the beginning of April through mid-August on Mondays, Thursdays, and Saturdays. In addition to these scheduled classes it is possible to arrange your own instruction sessions on other times with an instructor and one or three other rowers (these are the so-called skæve instruktioner). Indoor season: We offer indoor instruction classes for beginners every Sunday at 10:15 AM, and classes for rowers with some experience at 11:30 AM. Both classes are offered from the end of October to the end of March. Following a few of these you can join other programs for the rest of the season. Do I have to speak or understand Danish? Most of our instructors are willing and able to instruct in English, but unfortunately, we are unable to guarantee instruction in languages other than Danish. Besides the problem of understanding the instructors, for safety reasons we require that every rower be able to understand and follow the commands given in Danish. This means that you will have to know some Danish before you start at DSR. You can speed up the process by familiarizing yourself with the Danish rowing commands. You can find the list of our many activities in the Weekly outdoor program for the summer and at Weekly indoor program for the period of October-April. How do I get started – how do I become a member of DSR? First, you apply for membership by filling in the form here. Assuming you have a Danish bank account, then you pay the electronic bank transfer card as per the e-mail confirming your membership. Please bring the confirmation of the payment you make to the first instruction class as this is required to get you signed up when you arrive for the first instruction class. Are there other conditions for starting at DSR? To start instruction / rowing outdoors you must be able to swim 400 meters without a life jacket. We do not require proof of your swimming abilities, but we will ask you to sign a written statement before your first time on the water. If you are unsure of whether you can swim 400 meters, we recommend that you test your abilities at a public pool in the presence of a lifeguard. There are no other specific requirements as such so long as you are in reasonable shape and are able to get in and out of the boat. 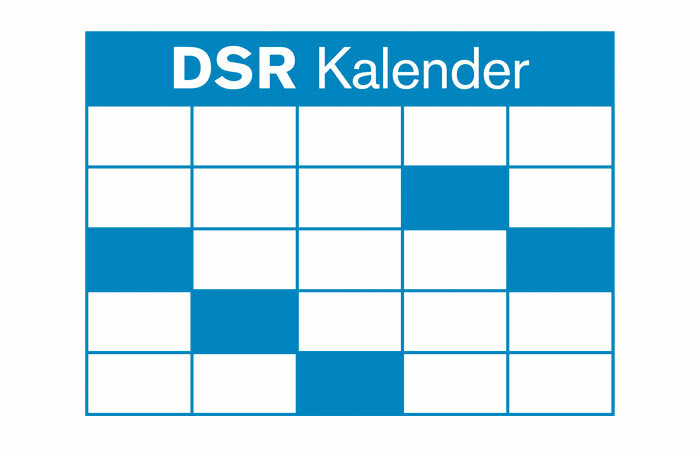 During your first season as a member of DSR, you will be required to do a ‘beginner’s chore’ for the club (in Danish: kanintjans), e.g. helping out one night in the kitchen or at a party. Is it possible to see the club, before I sign up? Yes – you are very welcome to drop by our clubhouse (address at the bottom of this page). If you drop by Mondays to Thursdays between 7:00 PM and 8:00 PM you are very likely to meet members who can show you around and tell you about the club. Do you have to be a student to become a member? No – in fact, most of our members are university graduates. The membership dues are DKK 780 per quarter year (2019 season). and for members under the age of 20, the quarterly dues are DKK 260 (2019 season). The first time membership dues are always 780 DKK (independent of age or time of registration) and must be paid before you start rowing at DSR. Please note: The amount is 830 DKK if you pay from a foreign bank, as DSR is charged a 50 DKK fee for receipt of the payment. How do I pay my membership dues, if I don’t have a Danish bank account? Please do not hesitate to contact the instructors at instruktion@danskestudentersroklub.dk. Where did you learn about DSR?